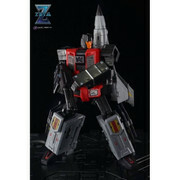 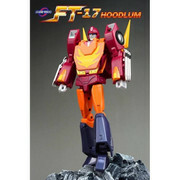 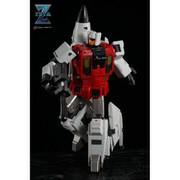 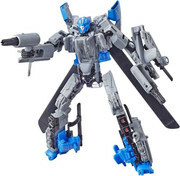 New arrivals today include general stock of Hoodlum, Rogue re-stocks, Sovereign re-stocks, Zeta Jazzy and Iron Factory Dubhe, find them all below! 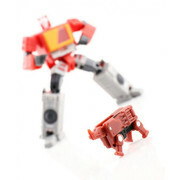 Play with your food! 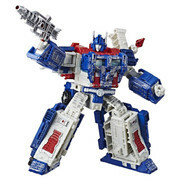 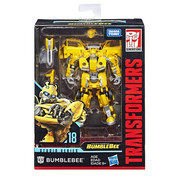 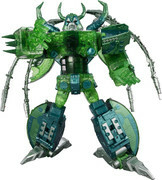 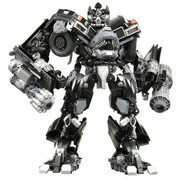 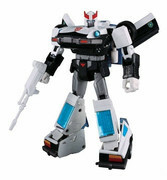 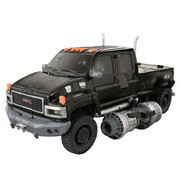 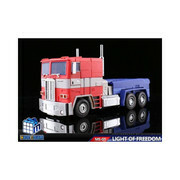 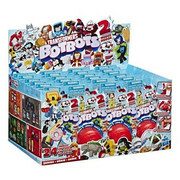 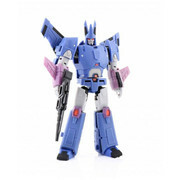 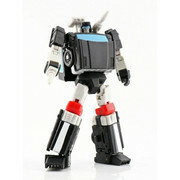 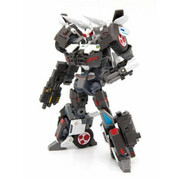 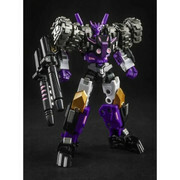 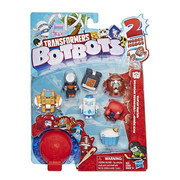 and just about every other household object with Transformers Botbots, back in stock now!